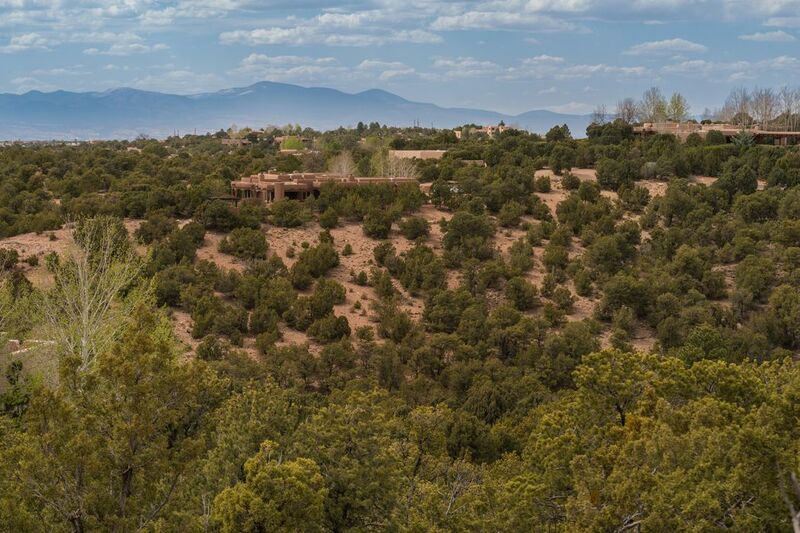 1030 Sierra Del Norte, Santa Fe, NM 87501 | Sotheby's International Realty, Inc. 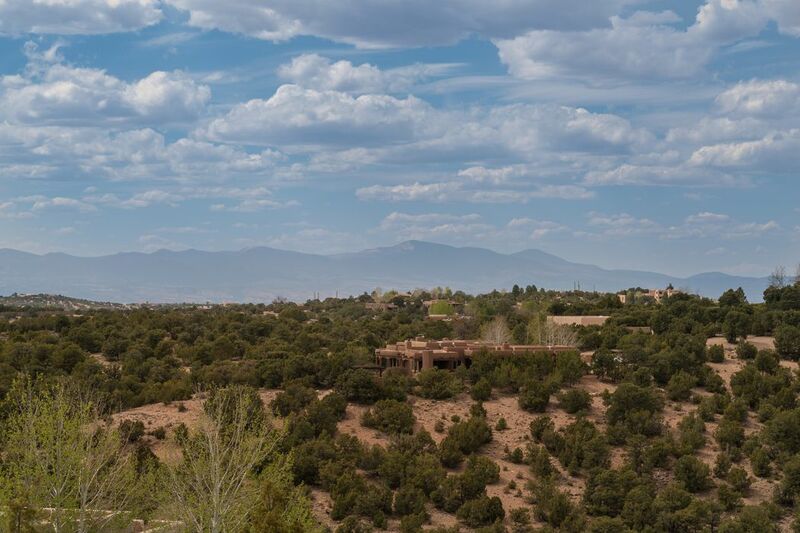 Located right above the Santa Fe Plaza in the serene Sierra Del Norte neighborhood. 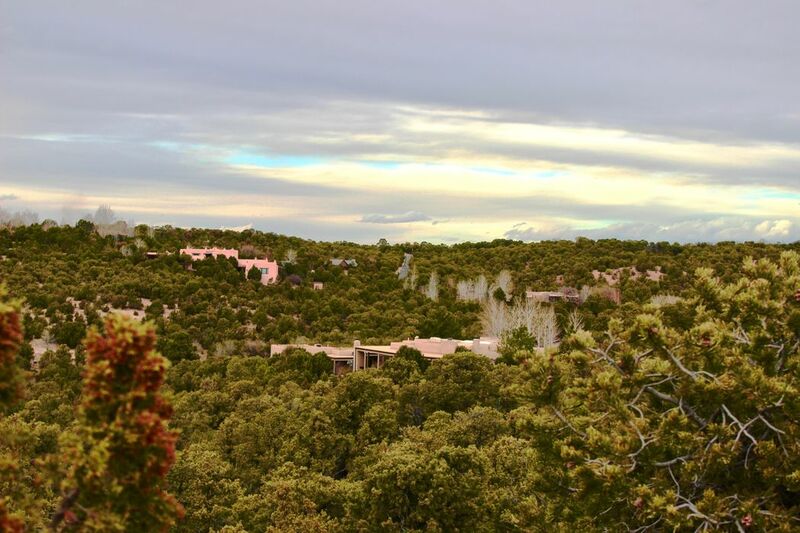 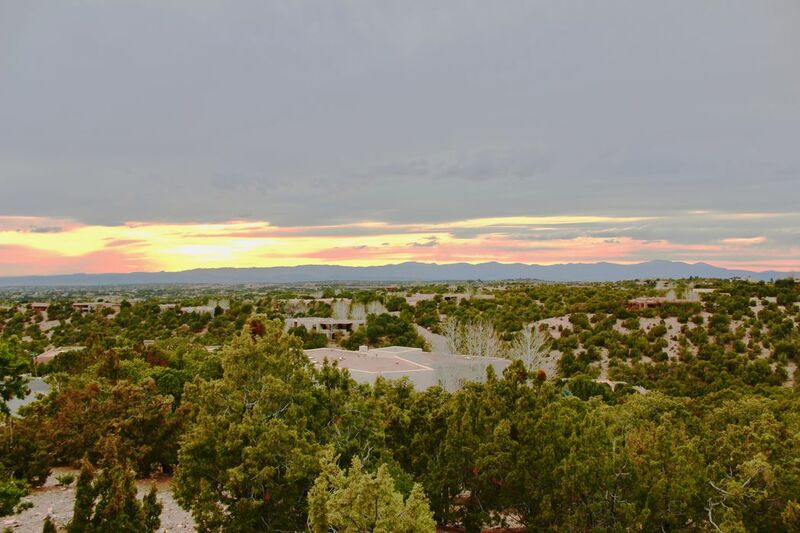 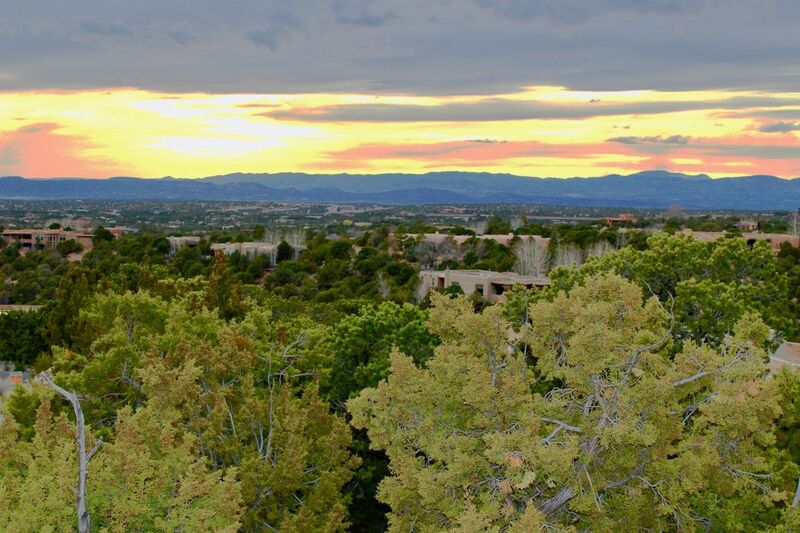 With beautiful 360 degree sunset views, this lush tree covered landscape is near hiking and biking trails and is a quick drive to the Santa Fe Ski Basin. 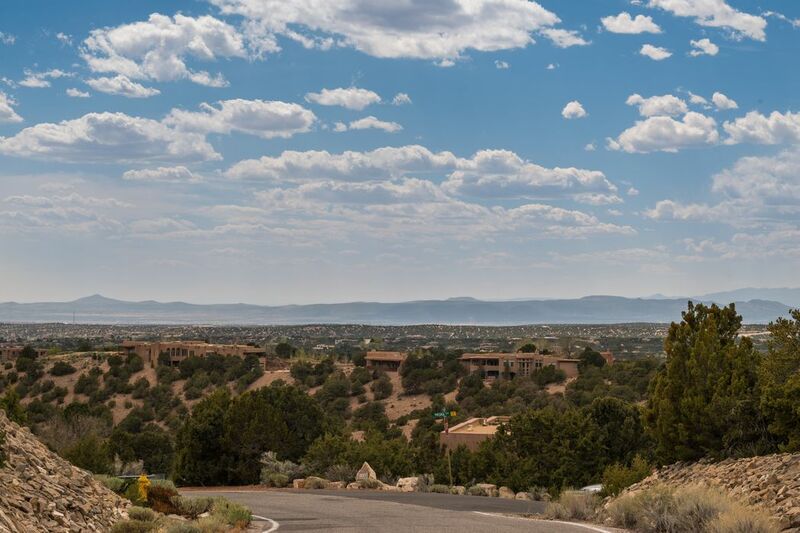 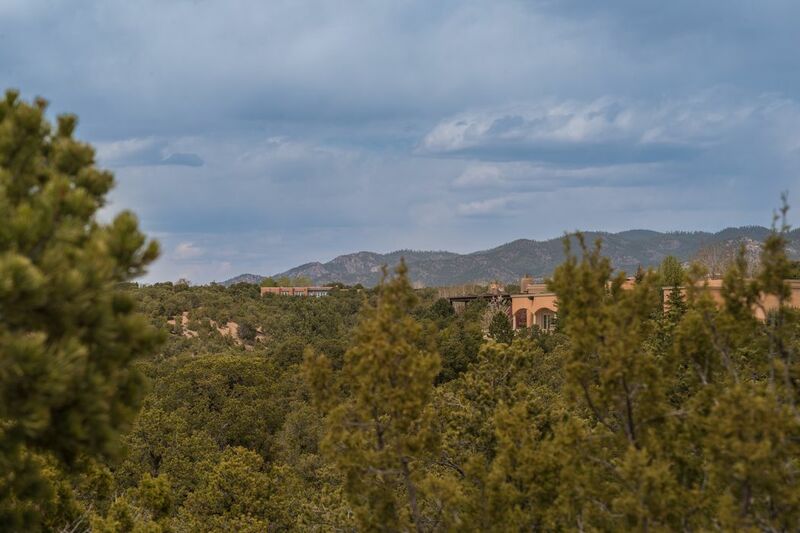 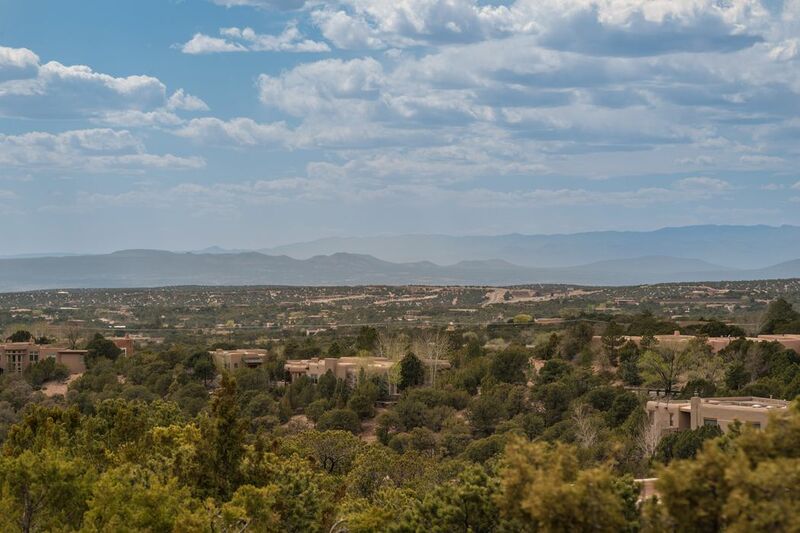 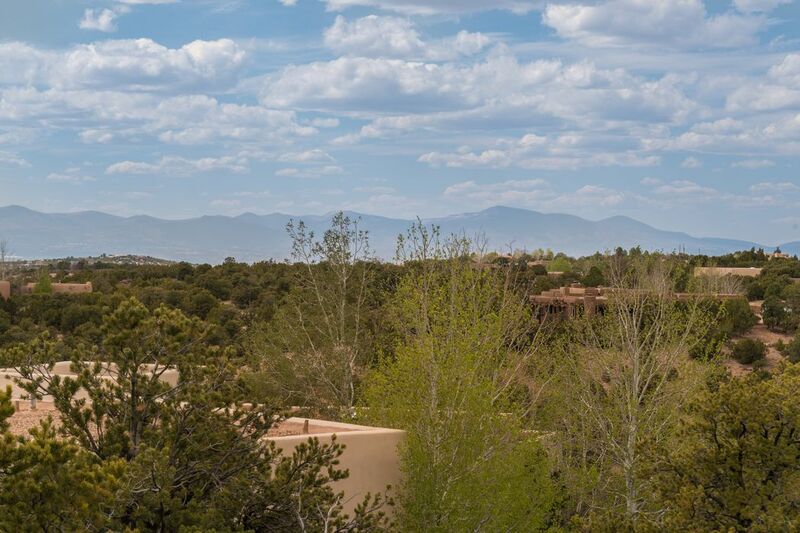 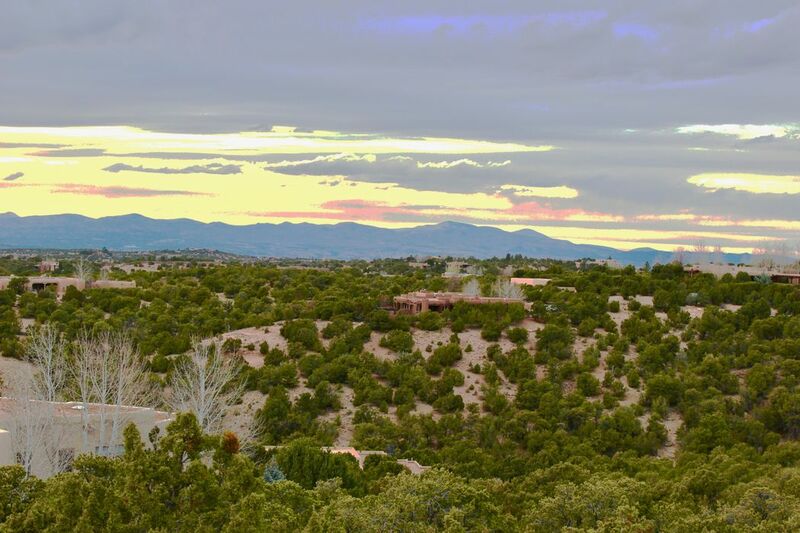 Privacy and serenity with the convenience of city utilities and paved access, this is the perfect piece of Santa Fe to build your next dream home on.